Andy Clark is running for Georgia state senate district 37, which includes Kennesaw, Acworth, and West Cobb. He is the first Democratic candidate for that district since 1998. 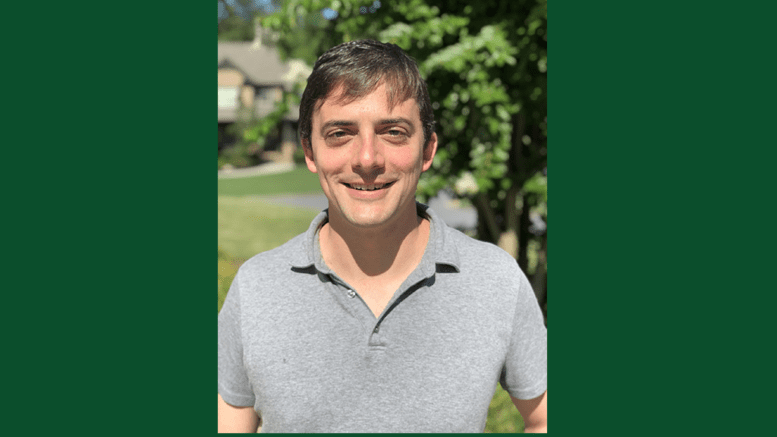 Born and raised in the Atlanta suburbs, Clark plans on utilizing his years of firsthand experience working with the Georgia legislature to help tackle issues within the state. His opponent, Lindsey Tippins, has held the seat since 2010. Clark has been a lawyer for 17 years, and his passion for his profession inspired him to run for state senate. He has his own law firm that focuses mainly on appeals. He believes this gave him insight on how the Georgia Supreme Court functions and experience interpreting and clarifying laws. “There’s not as many lawyers in the Georgia legislature as people would expect. We need lawyers in the legislature to create well-written bills,” Clark said. A spot on the judiciary committee is one of Clark’s goals, and he said his experience would be of great assistance to the essential work of the committee. Clark also worked on some of Barack Obama’s early political campaigns. Obama lectured at Clark’s university, the Chicago Law School. The former president was a state senator in Illinois at the time and steered Clark’s interest toward politics. Medicaid expansion is one of Clark’s top priorities. “I think that there’s a lot more work that needs to be done with healthcare. Georgia, by not accepting the federal government’s expansion of Medicaid, has lost out on a lot of money that could be used to expand health care access,” Clark said. Another priority for Clark is drug decriminalization. He said it would reduce overdoses, improve addiction treatment, reduce incarceration, save tax money, and help restore families and neighborhoods. Clark suggested a bill that would provide eight weeks of paid family leave to new mothers. He also favors easy access to contraceptives. Clark says the 2016 presidential election left many people, including himself, dissatisfied with recent “culture war” acts of the Republican Party. The general primary in May resulted in 6,136 Democratic votes for Clark and 10,567 Republican votes for Tippins. The general election will be November 6. 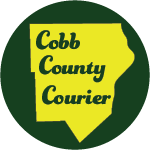 You can register to vote, find your precinct, and find the advance voting dates at http://www.cobbelections.org. More information on Clark’s campaign is available on his website. I am a junior at Kennesaw State University. My major is Journalism and Emerging Media with a minor in Spanish. I write for the university’s newspaper, The Sentinel.